With operations in Bermuda, Europe, and the United States, Allied World focuses on providing property insurance, casualty insurance, and reinsurance, and underwrites a broad range of risks within each of these business segments. offers clients access to every traditional and alternative market in the world, through an international network of offices spanning 50 countries and more than 4000 professionals. Clients of all sizes and in all locations are able to access the broadest portfolio of integrated capital solutions and services, world-class talent, and unparalleled global reach and local expertise, to best meet their business objectives. (U.S.) provides a broad array of reinsurance products to the U.S. Market. They specialize in casualty lines, such as Directors and Officers Liability, Commercial Auto and Casualty Clash. 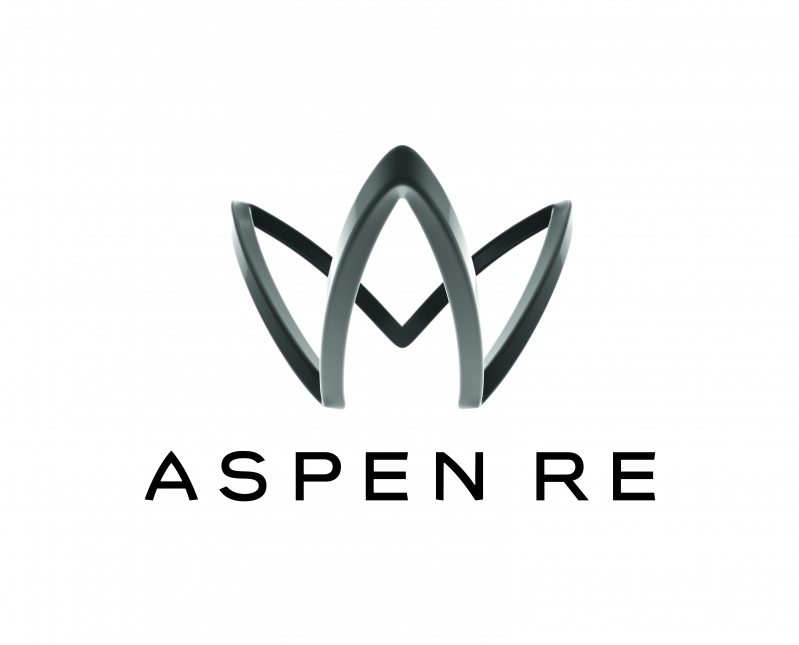 Specialist teams of underwriters at Aspen Re work together to provide a wide range of reinsurance solutions to meet the needs of their clients worldwide. AXIS Capital provides specialty insurance and treaty reinsurance on a global basis. They focus on writing coverage for specialized classes of risk through their team of highly skilled and experienced underwriters. is an independent global reinsurance broker servicing the needs of the commercial property and casualty insurance and reinsurance market. is a global specialty provider of property and casualty insurance and reinsurance. Through its operating subsidiaries, Sompo writes property, casualty, healthcare liability, agriculture and professional lines of insurance and property, catastrophe, casualty, aerospace and marine, and surety and other specialty lines of reinsurance. is a world leader in property and casualty reinsurance and insurance, offering innovative products, responsive service and unsurpassed financial strength. They underwrite virtually all classes and categories of business in treaty, facultative and specialty lines, both through broker and directly with ceding companies. the world's leading reinsurance intermediary, provides highly specialized reinsurance services to clients worldwide through more than 2,400 professionals located in more than 40 offices around the globe. Holborn Corporation (Holborn) is a privately held independent reinsurance brokerage firm established in 1920. With a commitment to integrity and a focus on long-term client relationships, Holborn’s offerings include advanced analytic tools, global market access and responsive reinsurance services. Through the adoption of an Employee Stock Ownership Plan (ESOP) in 1998, Holborn became exclusively owned by its employees. For additional information, please visit www.holborn.com. With over 700 professionals in 30 locations across 16 countries, JLT Re has established North American and London Market reinsurance broking businesses combined with international reinsurance operations and a dynamic brand, creating a business that provides clients with enhanced scale, capability and market presence. JLT Re is part of the Jardine Lloyd Thompson Group plc one of the world’s largest suppliers of insurance, reinsurance and employee benefits related advice, brokerage and associated services. From well-established operating platforms in Bermuda, the USA, and Europe, we offer Property, Casualty and Specialty reinsurance products primarily to the broker market. 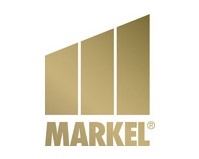 All policies are issued by certain Markel companies carrying "A" ratings from AM Best, S&P, and Fitch Ratings. 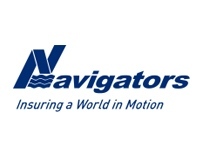 Navigators Re specializes in assumed reinsurance business complementing Navigators' existing geographic spread, product breadth and cycle diversification. Each unit is led by established veterans with solid track records in their niches. Addressing the key challenges of the future - that is what they have been doing in the U.S. property/casualty reinsurance market since 1917. As a leading reinsurer, they deal with the issues that affect business and society and devise cutting-edge risk management and risk transfer solutions. Their recipe for success: They anticipate risks early on and deliver solutions tailored to your needs, creating opportunities for you to achieve sustained profitable growth. is a leading worldwide underwriter of property and casualty treaty, program and facultative reinsurance, as well as specialty insurance. is a leading international reinsurance group. The company provides multi-line reinsurance to insurance companies on a worldwide basis. based in New York, is the historic cornerstone of QBE’s American presence. QBE began writing reinsurance in the United States in 1991. Its seasoned underwriting team is considered a U.S. market leader and tailors reinsurance solutions through its domestic treaty, facultative property, health and international treaty groups. has earned a leading position in catastrophe reinsurance and has established a significant franchise as a specialty reinsurer for a wide range of coverages. is an independent reinsurance company with an international dimension thanks to its Hub network, is to develop its Life and Non-Life business lines, to provide its clients with value-added solutions and to pursue an underwriting policy founded on profitability, supported by effective risk management and a cautious investment policy, in order to offer its clients an optimum level of security and to create value for their shareholders. is a multi-line reinsurer serving the U.S., Canadian, Latin American, and Caribbean markets through the brokerage community. 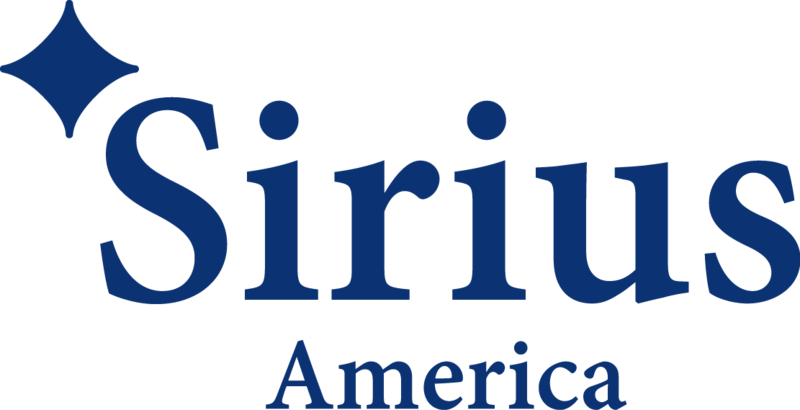 Their extensive experience, significant capacity and broad product scope allow Sirius America to take lead underwriting positions in the vast majority of programs in which they participate. is an underwriter of all lines of assumed reinsurance for ceding companies and other insurance entities principally located in North America. 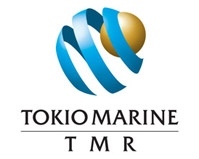 Toa Re America is the principal overseas subsidiary of The Toa Reinsurance Company, Ltd. of Tokyo, Japan and is rated A+ by A.M. Best and A+ by Standard and Poor's. 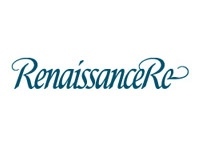 has established itself as a key player in the reinsurance marketplace. Providing client oriented solutions backed by strong financial security. Accomplishing this through expertise, quantitative focus and state of the art technology. The goal of Transatlantic Holdings, Inc. is to respond immediately to market and client needs - by expanding, adjusting, and enhancing their business mix. Rather than dictating inflexible terms and conditions, they tailor coverages to their clients' needs. At Watford Re, our strategy is to combine a diversified reinsurance business with a disciplined investment strategy comprised primarily of non-investment grade credit assets. We believe this combination will enable us to offer competitive terms to our clients while generating an attractive return over time for our shareholders. 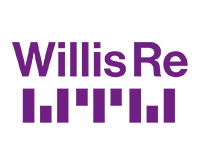 As one of the world's premier global reinsurance brokers, Willis Re employs over 950 associates and handles more than $9 billion in premiums. With locations worldwide, Willis Re provides local service with the full backing of an integrated global reinsurance broker. is the eighth largest global P&C reinsurer, with an estimated combined NPW of more than USD 3 billion. XL CATLIN offers Property, Casualty, Marine, Aviation and Satellite, Agriculture as well as Specialty reinsurance.